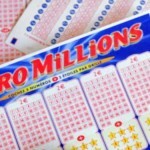 Every now and then, lottery players hear about one of their peers who won a sizable amount and after squandering every single penny had to return to work. 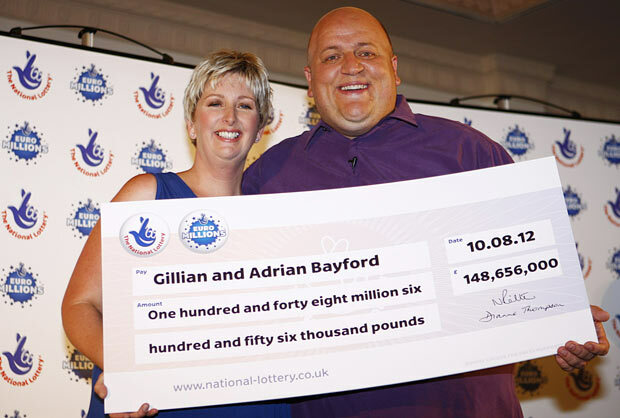 Fortunately for Gillian Bayford this is not the case, as the lucky winner who won £148 million in the EuroMillions last year chose to return to work rather than being forced. Most of those who follow this path after winning the lottery jackpot, don’t do it for the money, but simply because they think that their actions can make a positive impact in their community. The project that Gillian plans to become a part of is a play barn business which was recently shut down in Haverhill and that the winners plan on reopening. Given the fact that money is not of the essence, it shouldn’t be long before the center will welcome kids from the town and neighboring villages. Right now, there is nothing fun or exciting for them to do but Adrian and Gillian Bayford plan to change all that. The two of them used to take their own kids to the center, but since organizing birthday parties here was expensive, parents had to save money even when times were tough. The two of them totally agree that this project will give them a lot of personal satisfaction, even though as a business it won’t generate any profits. The fact that Gillian intends to work there as well, can be easily explained as the former lottery winner wants to keep a close eye on this project. She knows how the center used to operate in the past and is the best suitable person for improving the conditions, for the benefits of those kids who will have a lot of fun there. There are very few major investments that the two winners made after scooping the EuroMillions jackpot and firmly at the top of the list stands a £6 million Downton Abbey-style mansion. 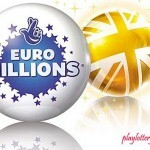 The figures are intimidating, but statistics show that the overwhelming majority of lottery winners move into a bigger home first and foremost. Since this particular investment represents less than 5% of what they won, it is only fair to assume that it didn’t make a big impact on their lifestyle. Adrian was the first to return to work, but unfortunately for him he had to shut down his music store, due to the fact that people were camping outside asking for money. This is a sensitive issue with all lottery winners and the Bayford couple is no exception, as they still receive dozens of letters every day. They said that after all this time they still read the letters but only respond to a fraction of them, without being upset in any way. 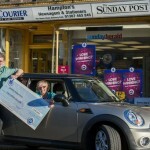 Check out the EuroMillions lottery winner unveils his secret as well.